Vertumnus, 2008. 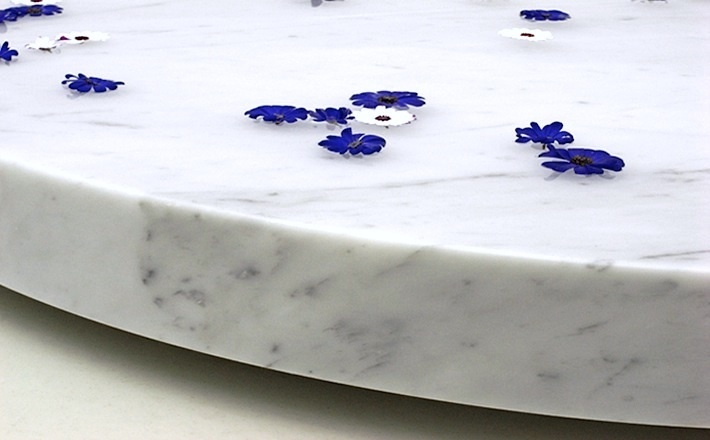 Flower (Cineraria), water, marble, wood. 120x110x15cm. Photography by Tartaruga. Courtesy Umberto Di Marino Arte Contemporanea, Naples. Vertumnus, 2008 (Detail). 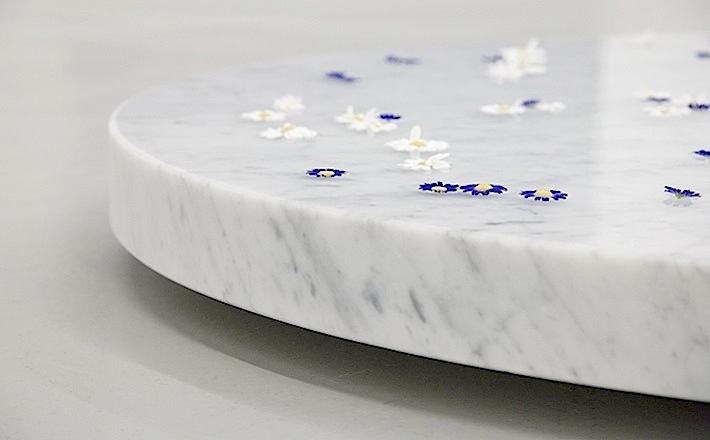 Flower (Cineraria), water, marble, wood. 120x110x15cm. Photography by Tartaruga. Courtesy Umberto Di Marino Arte Contemporanea, Naples. Vertumnus, 2008. 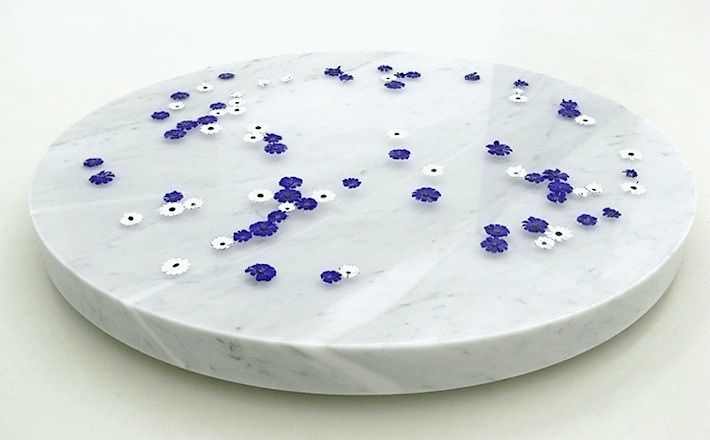 Flower (Cineraria), water, marble, wood. 130x120x15cm. Photography by Kei Okano. Courtesy Tomio Koyama Gallery Inc., Tokyo. Vertumnus, 2008 (Detail). 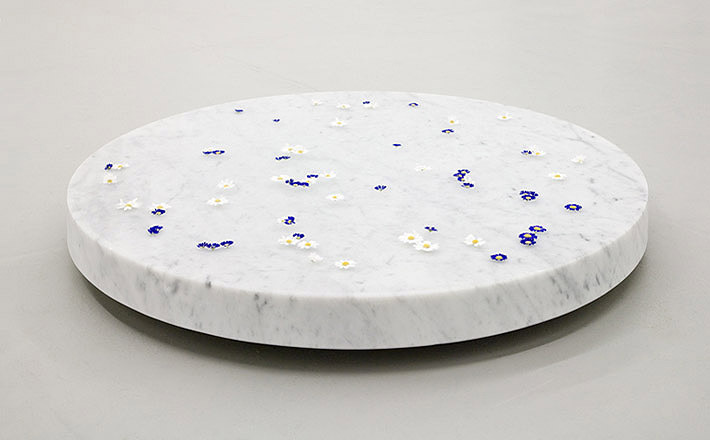 Flower (Cineraria), water, marble, wood. 130x120x15cm. Photography by Kei Okano. Courtesy Tomio Koyama Gallery Inc., Tokyo. Courtesy Umberto Di Marino Arte Contemporanea, Naples, Tomio Koyama Gallery Inc., Tokyo.